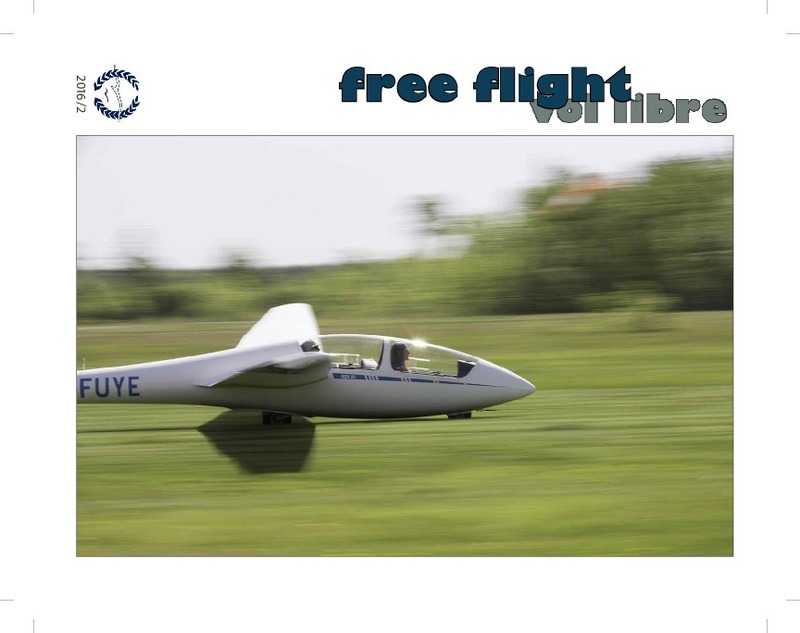 The third issue of free flight 2016 is filled with stories from record flights, the Canadian Nationals, the Ontario Provincials, and the Canadian World Team as well as part two of an interview with Colonel Chris Hadfield. 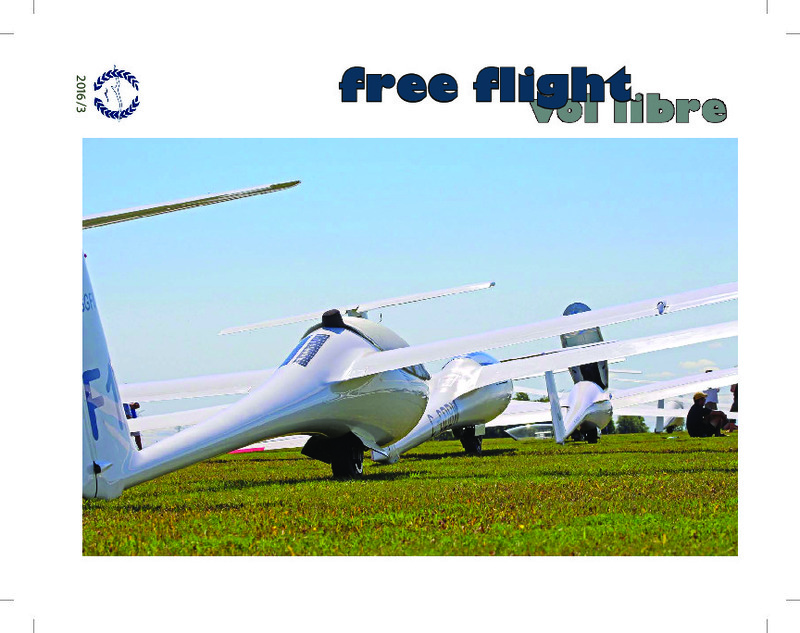 The magazine is produced by the Soaring Association of Canada. Greetings from two new SAC Directors, an introduction to flying in Bitterwasser, stories from an African adventure and 1000km triangle, an interview with Col. Chris Hadfield, and minutes from the 2016 SAC AGM. 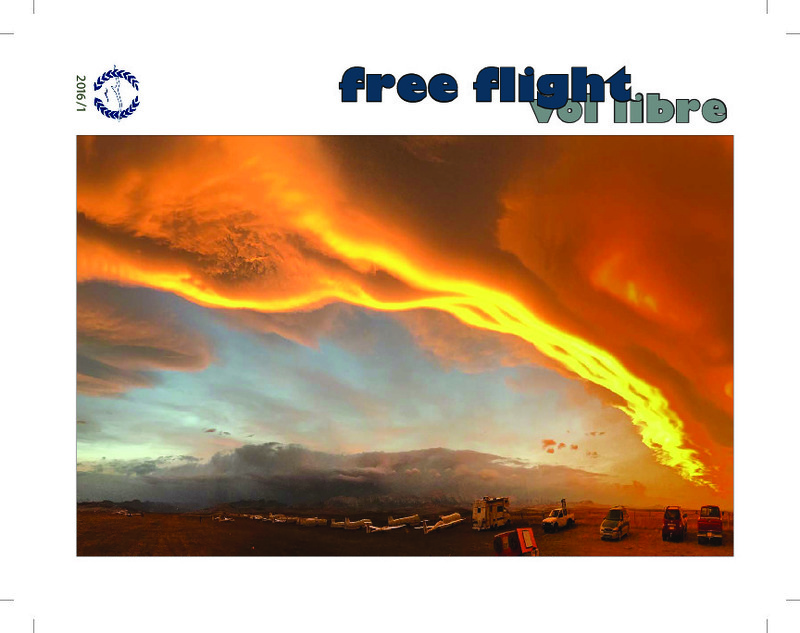 A farewell from the old free flight editors, a greeting from the new free flight editors, highlights from the International Vintage Sailplane Meet, Freedom’s Wings Canada, and the 2015 Safety Report.